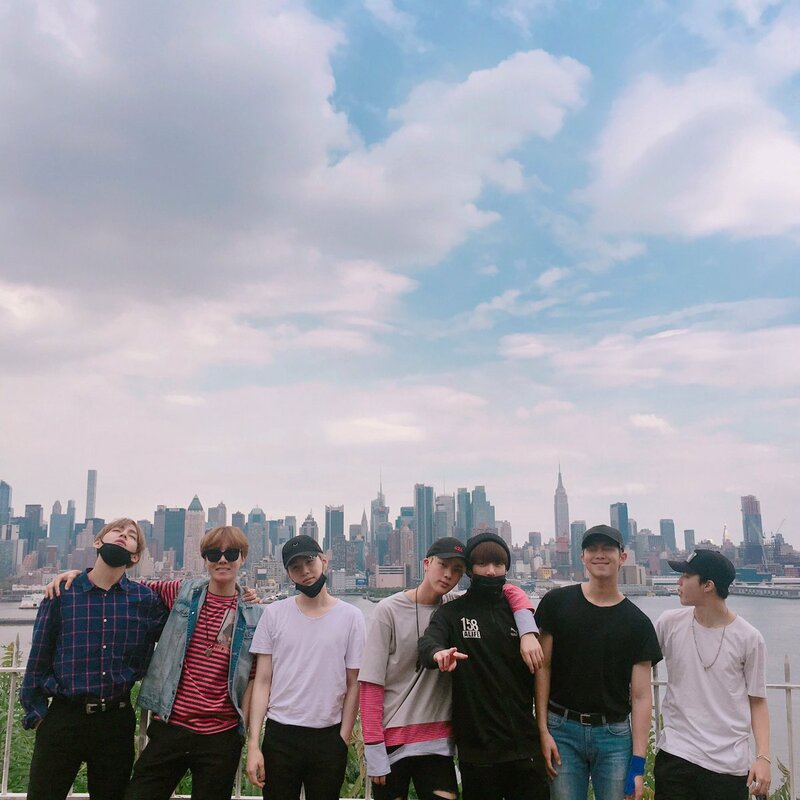 बी टी एस Group चित्र 2016. . HD Wallpaper and background images in the बी टी एस club tagged: bts bangtan boys group group photo 2016 rapmon j-hope suga jimin jungkook jin v.
This बी टी एस photo contains व्यापार जिले, शहर, व्यापार जिला, and डाउनटाउन. There might also be सड़क, शहर के दृश्य, शहरी सेटिंग, शहर दृश्य, and शहरी की स्थापना.